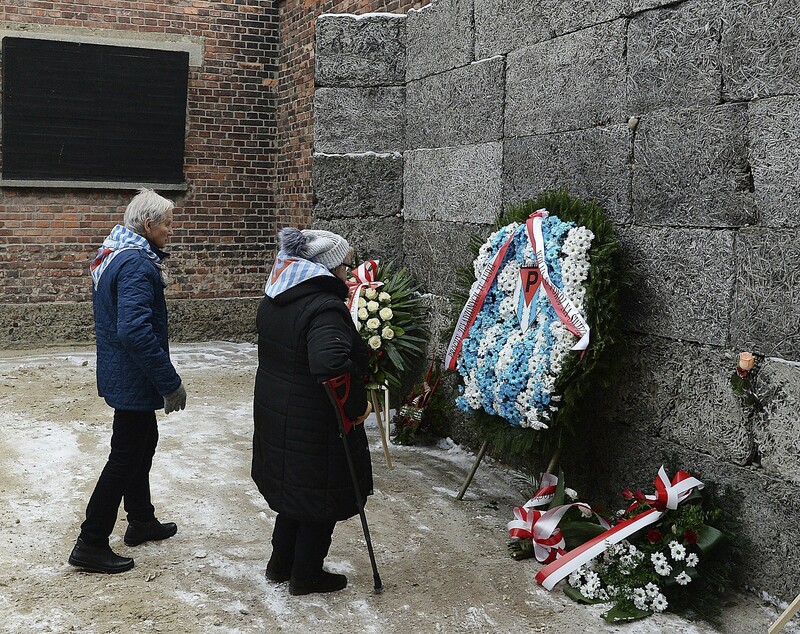 Piotr Rybak said the group opposes the annual ceremony at Auschwitz to mark the camp’s liberation by the Soviet army, the event that gave rise to the international January 27 remembrance. 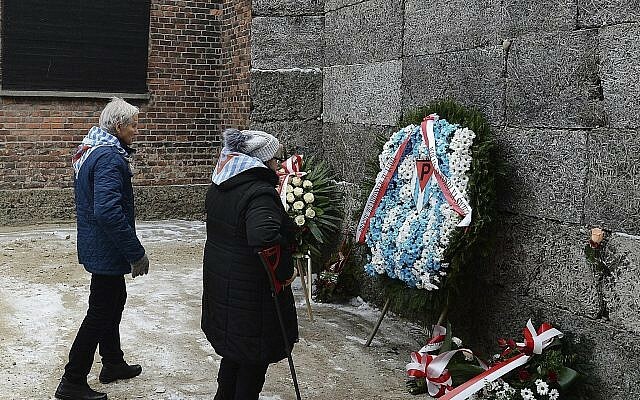 Rybak claimed it glorifies the one million Jewish victims killed at the Auschwitz-Birkenau death complex and discounts the 70,000 Poles killed there. Rybak’s claim is incorrect. The ceremony at the state-run memorial site paid homage Sunday, as it does every year, to all of the camp’s victims, both Jews and gentiles, while Christian and Jewish religious leaders recited a prayer in unison together. 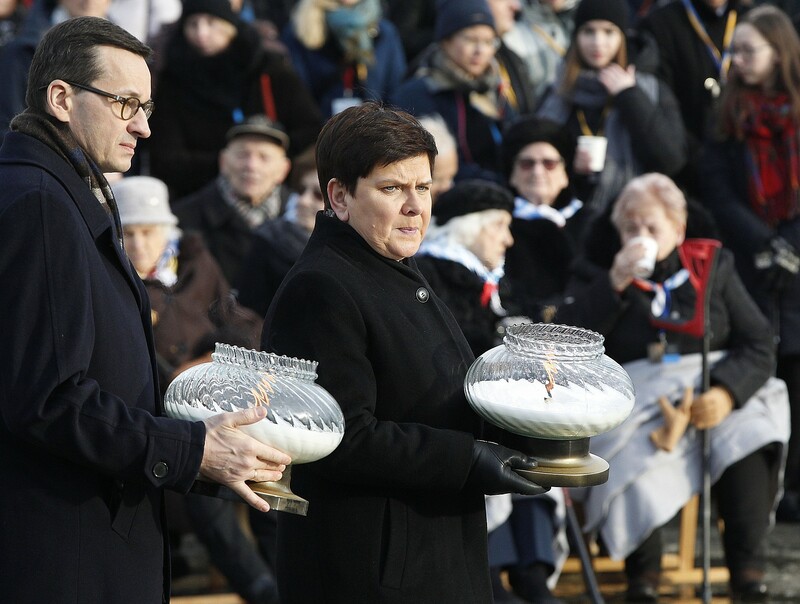 Polish Prime Minister Mateusz Morawiecki also stressed that the Third Reich targeted Poles as well as Jews. 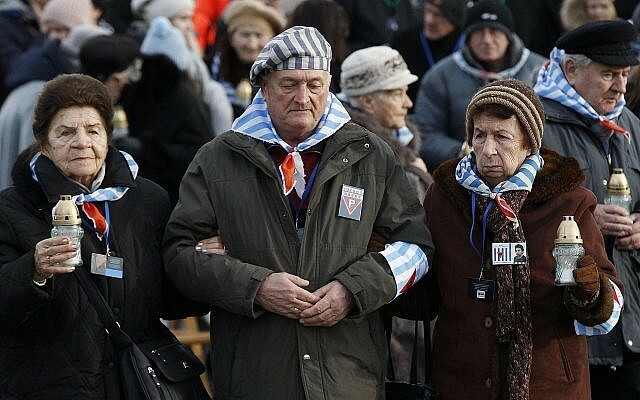 Early in World War II, most prisoners were Poles, rounded up by the occupying German forces. 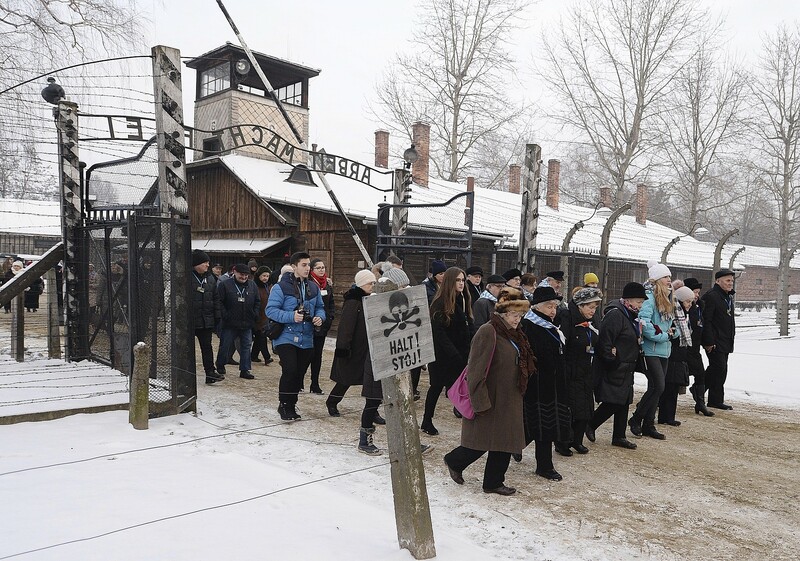 Later, Auschwitz was transformed into a mass killing site for Jews, Roma and others, operating until the liberation by Soviet forces on January 27, 1945. 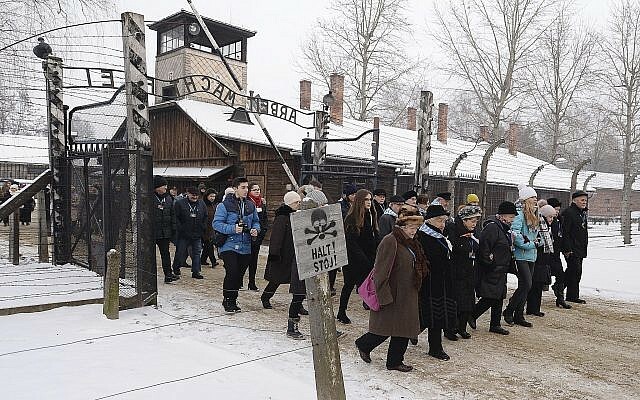 A new study released in recent days by the Conference on Jewish Material Claims Against Germany and the Azrieli Foundation found that 52 percent of millennials in Canada cannot name even one concentration camp or ghetto and 62% of millennials did not know that six million Jews were killed in the Holocaust.